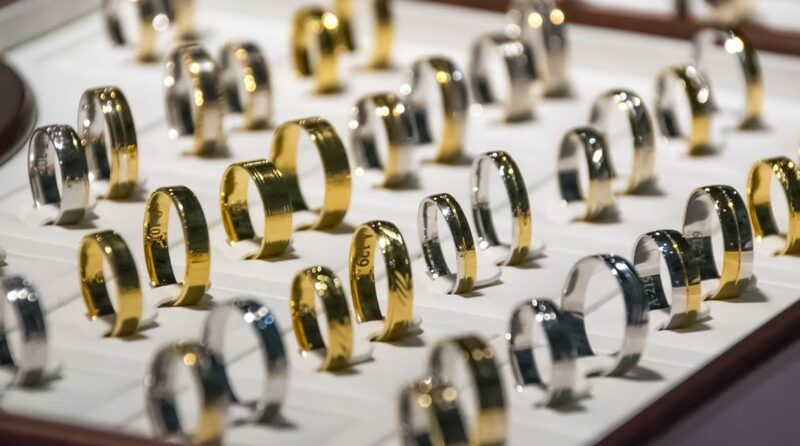 The recent safe-haven buying could help gold maintain its current levels as more investors try to diversify their core portfolio positions in more volatile markets. Chris Verrone, head of technical analysis at Strategas Research Partners, said that gold has been on a positive streak and has been building more promising supports. Comex gold futures were trading around $1,337.5 per ounce Thursday.